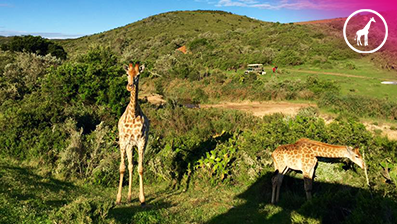 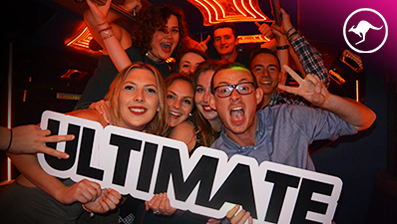 ULTIMATE Guides are professional, fun, have expert local knowledge & will show you the best time! 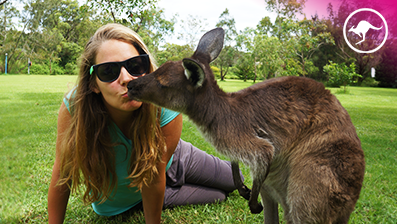 Welcome to the land down under! 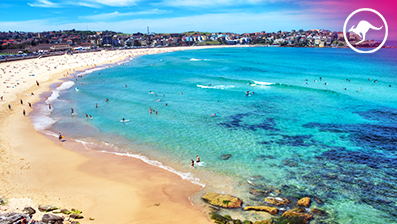 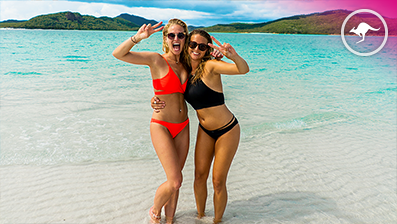 Experience the best of Sydney on our 8 day Ultimate Sydney tour – the best way to start your Aussie adventure! 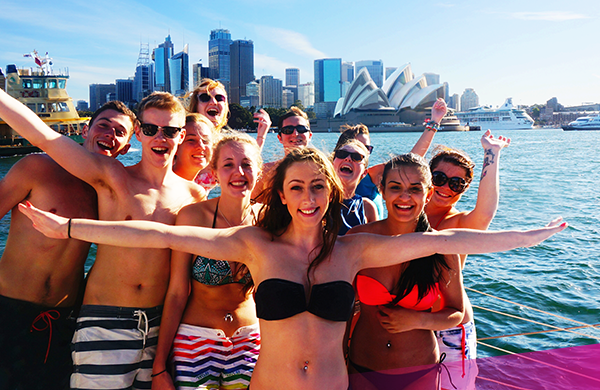 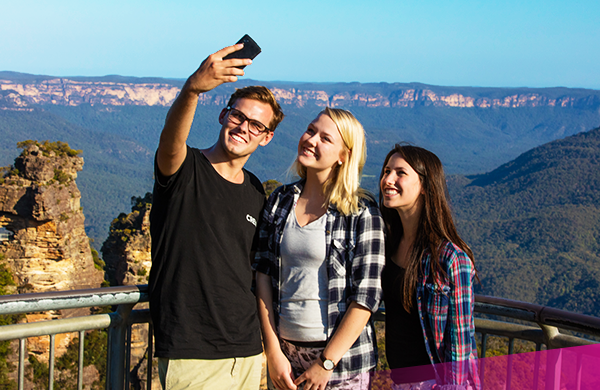 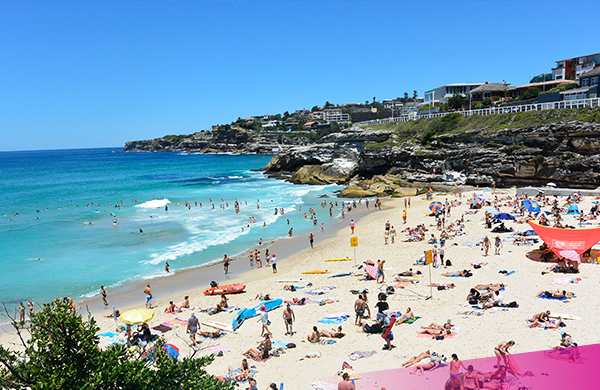 We’ve included heaps of fun activities for your first week in Sydney including a guided city walk and Sydney harbour cruise, coastal walks, yoga and a surf lesson in Bondi and a day trip to The Blue Mountains. 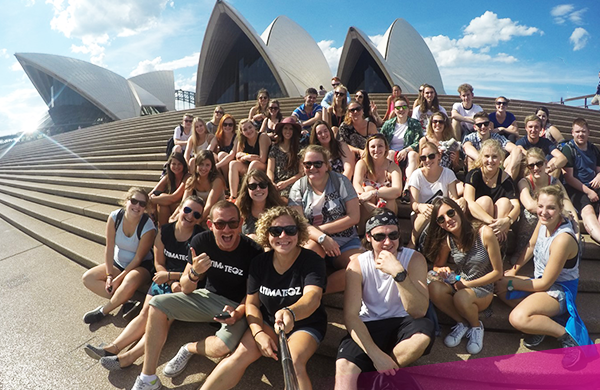 The Ultimate crew are here to give you full support during your time in Australia!